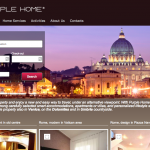 There are many ways to market a vacation rental, a website is an excellent place to start. Not only does it give your business credibility, it provides a great platform for sharing a beautiful portfolio of your properties. 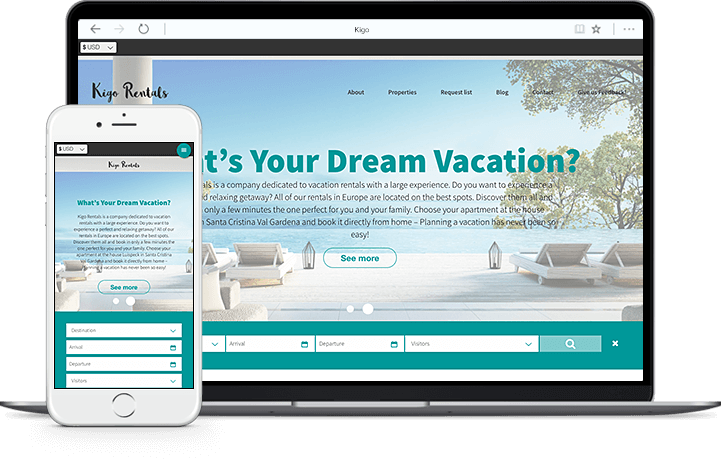 At Kigo, we regularly review vacation rental websites from our clients to help shape an understanding of good marketing techniques. 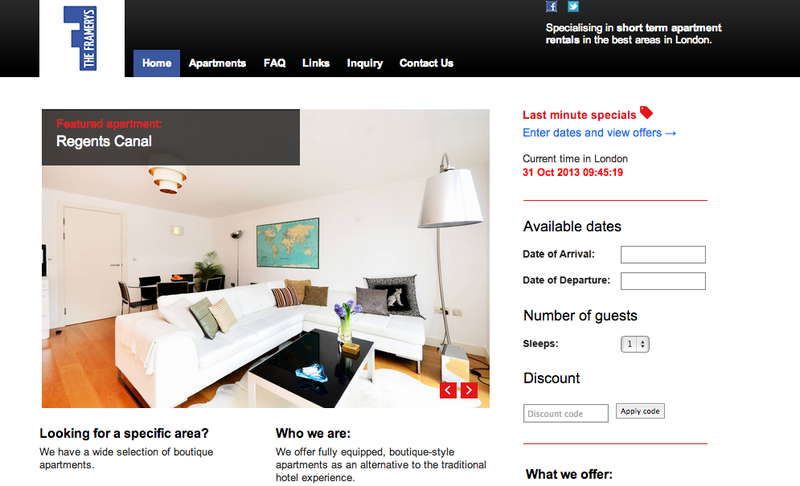 This week we put under the spotlight The Framerys, who specialize in holiday apartments in London. The Framerys offer guests fully equipped, boutique-style apartments across the hip and trendy areas of East London. Let's take a look at their website to see if it follows suit! 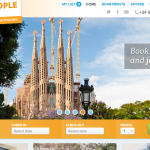 As the user lands on The Framerys homepage, they are greeted with large professional images of the properties scrolling across the screen. Straight away, the potential guest can see the high standard of apartments that are on offer. Each image is labelled with the area of the property which makes it easier for the vacationer to find it quickly and proceed with a booking. The Framerys website design doesn't overwhelm the visitor; the colours are typically British, the text is creative but kept to a minimum and the apartment search process is straightforward. All of these factors contribute in making a smooth user experience and in turn, booking process. It is important for vacation rental managers to have a strong reservation system to keep organized and increase booking chances; The Framerys demonstrate a fully functioning booking system that will do exactly that. The embedded search availability tool on the homepage and property pages makes it easy for guests to define the rentals by their desired dates. All of the apartment listing pages follow the same informative layout. As well as the usual property descriptions and images, The Framerys have gone that extra mile by including a full 360 panorama view of the property and video tour. 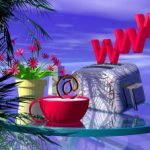 These marketing techniques will further increase booking interest. The overall experience of The Framerys' website was a positive one, but our favourite part has to be the 'links' page. 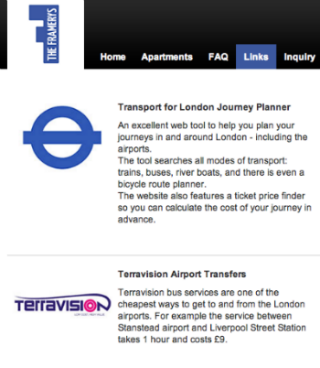 They have really pulled out all the stops here to provide potential guests with useful links for visiting London. 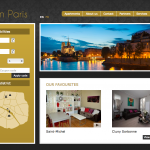 It makes it a lot easier for the guests to plan their vacation and will deter them from looking elsewhere. If you are looking to stay in a vacation rental in London or would like to network with The Framerys, be sure to check out their website. 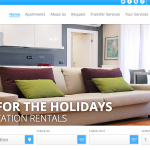 Next Article: Why Should I Have a Mobile Vacation Rental Website?